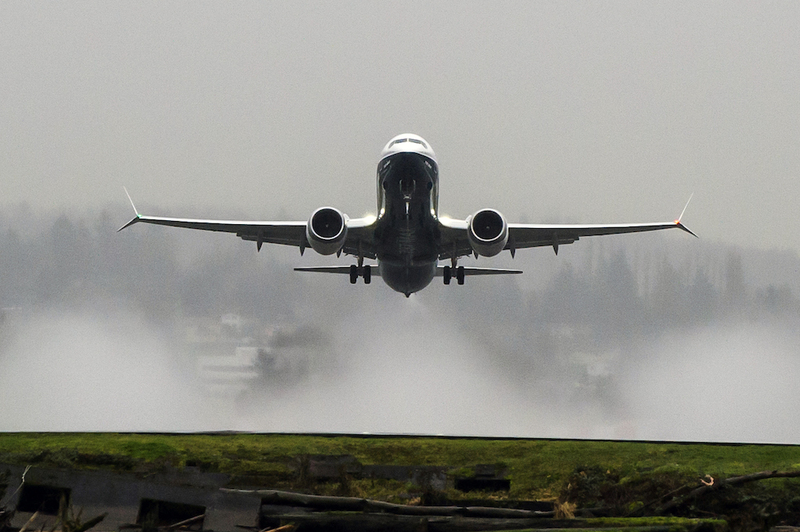 Boeing on Tuesday issued an operations manual bulletin (OMB) directing 737 Max operators to follow existing procedures to address circumstances of false input from the airplane’s angle of attack (AOA) sensors. The directive comes in response to investigators’ findings that the Lion Air 737 Max 8 that crashed into the Java Sea on October 29 experienced erroneous input from one of the sensors. A faulty reading from an AOA sensor to an airplane’s computer system potentially could result in various indications that would require corrective action by the pilots. In a November 7 statement, Boeing confirmed that the Indonesian National Transportation Safety Committee (KNKT) found that Lion Air Flight 610 experienced such erroneous inputs. “The investigation into Lion Air flight 610 is ongoing and Boeing continues to cooperate fully and provide technical assistance at the request and under the direction of government authorities investigating the accident,” it said. The agency also reported that mechanics in Bali had changed one of the airplane’s AOA sensors the day before the crash, after the pilots of the same airplane the night before experienced deviations in their indications. Readouts of the flight data recorder (FDR) recovered from airplane’s wreckage showed that pilots experienced faulty airspeed readings during its last four flights, but investigators until Tuesday hadn’t drawn any connection between the instrument anomalies and the October 29 crash that killed all 189 people onboard.